Choosing Ceramic Tile Sizes | Flamingo Tile Inc.
What size ceramic tile should I choose when wanting to install ceramic tile in my home? 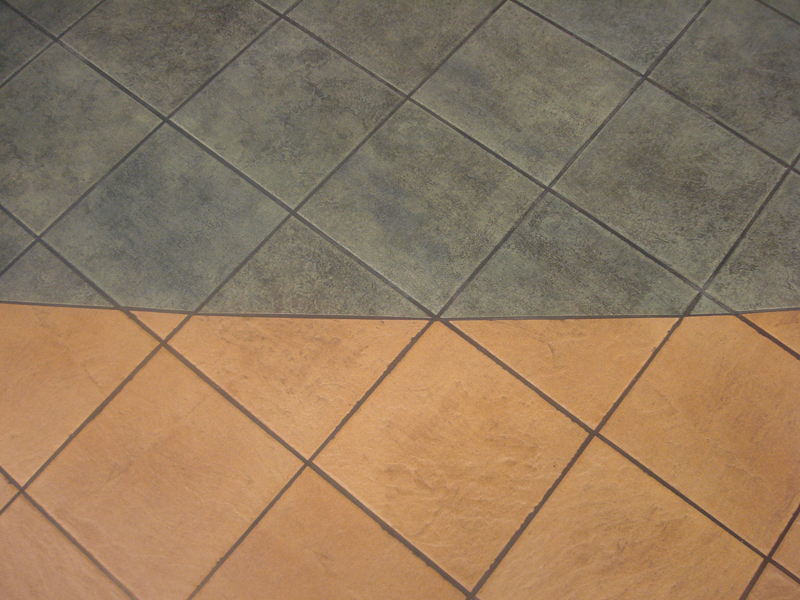 The bigger the area, the nicer and more fitting the lay out will look when installation ceramic tile in your home or office floor. When choosing the size and layout you are choosing something that will be unique to your home and design you have in mind. The bigger the floor layout the nicer the large ceramic tile will look. 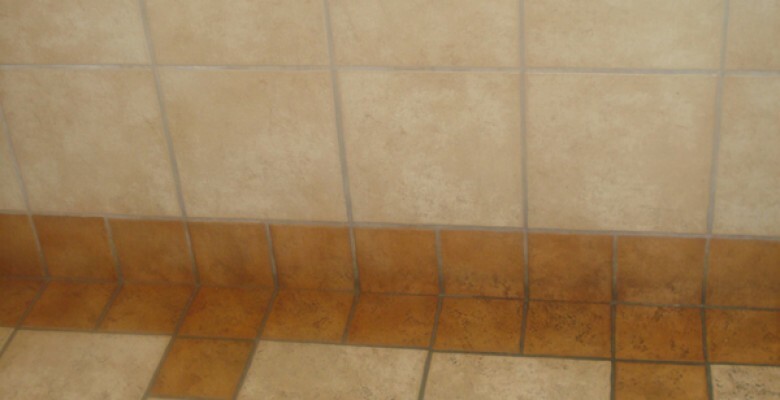 When you are installing ceramic tile in the bathrooms or kitchen you want to ensure the tile you choose matches the color to the paint on your wall and cabinets. This can all correlate together beautiful making your bathroom or kitchen more unique. 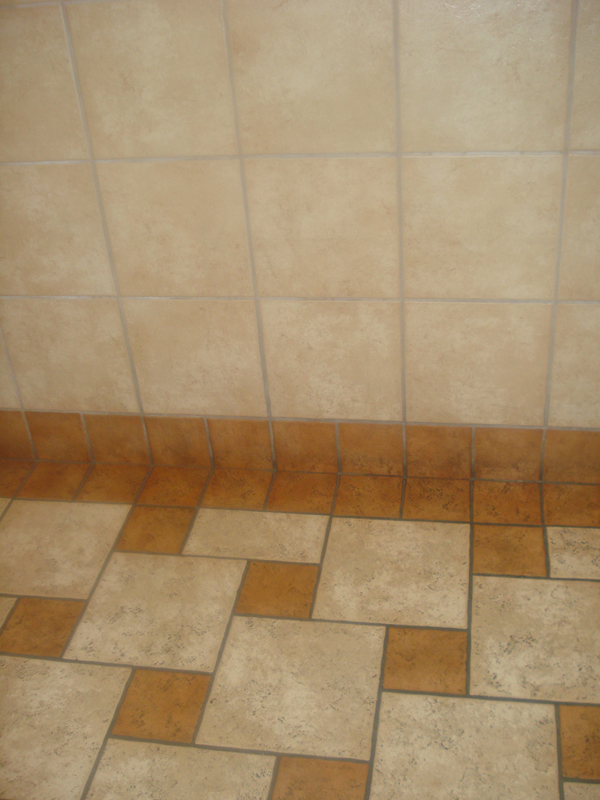 Another wonderful idea can be which way to install the ceramic tile. A layout of straight, diagonal or with a design can be beautiful and make your home stand out. Your goal is to make a positive statement to your home or office. Adding a design such as small ceramic tile glass into the layout of your backsplash or bathroom walls is always a fun idea. in it. 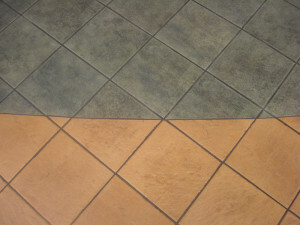 The floor ceramic tile throughout the house should stay the same to not create too much of a different vibe. Another idea is to add a small amount of design is when you are able to make it unique in your own way using your own touch. There are ample ways to change the look of your home. Visit our website and contact us for some more ideas. Someone is ready to answer all your questions and a free estimate is always offered. Call us today!